Practitioners working with young people are frequently required to be competent in the use of counselling skills. The range of competencies required to work with young people have also expanded with a degree standard of education now a requirement. Having both academic and professional skills at degree level in youth studies together with specialised skill in counselling provides graduates with a distinct employment advantages across a wide range of employment areas. Providing exceptional support for students the programme is led and delivered by lecturers who have extensive experience and practical knowledge of the skills required to work professionally in the area. 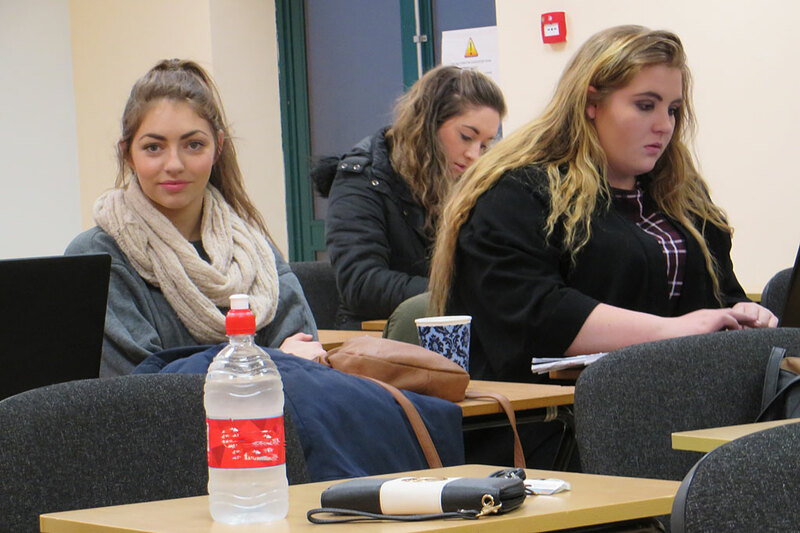 This 3 year degree programme is awarded by QQI and will support students to become advanced professional practitioners in a manner that is highly interactive and dynamic. The B.A in Counselling Skills and Youth Studies is a highly interactive programme that has been designed specifically for those who want develop the skills and expertise necessary to become competent practicing counsellors in the area of youth work with a focus on youth intervention modalities. Students considering doing the B.A in Counselling Skills and Youth Studies can take this course on either a full-time or part-time basis. The course will commence in September . The course is delivered over 3 years and each year has two twelve week semesters, September to December and January to April. On successful completion your qualification is awarded by Quality and Qualifications Ireland (QQI) and this will appear on your parchment. QQI is one of the principal Irish awarding bodies for the higher education sector in Ireland and sets the standards for awards on the NFQ. Upon successful completion of the BA in Counselling Skills and Youth Studies, students will be eligible to progress to the BA (Hons) in Counselling and Youth studies, which can be completed over the course of 1 year. With a growing population of young people, it is expected that there will be a requirement for youth workers with counselling skills. Graduates can be found working in a wide variety of organisations in areas such as private and public residential and non-residential youth centres, schools, colleges, youth services, prison services, hospitals and of course, in private practice. It mixes theory and practice together to provide a complete understanding of the areas of counselling and youth studies.